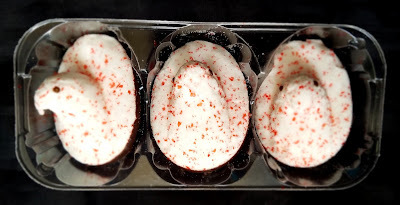 Of all of the Peeps Delights series, the Peppermint Bark flavored marshmallows dipped in Dark Chocolate are among my favorites. Peppermint and marshmallows are a natural pairing, and the peppermint's crisp notes off-set the mellow nature of the marshmallow. Dark chocolate adds a bit of depth to each bite and the sugar crystals lend a tiny bit of crunch. 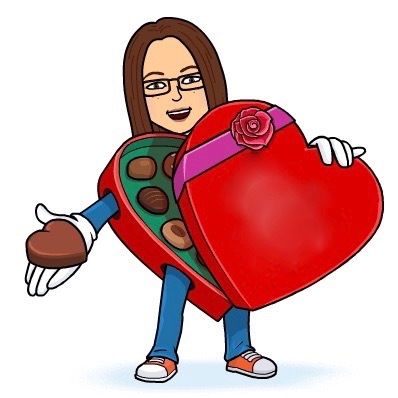 It's good stuff. 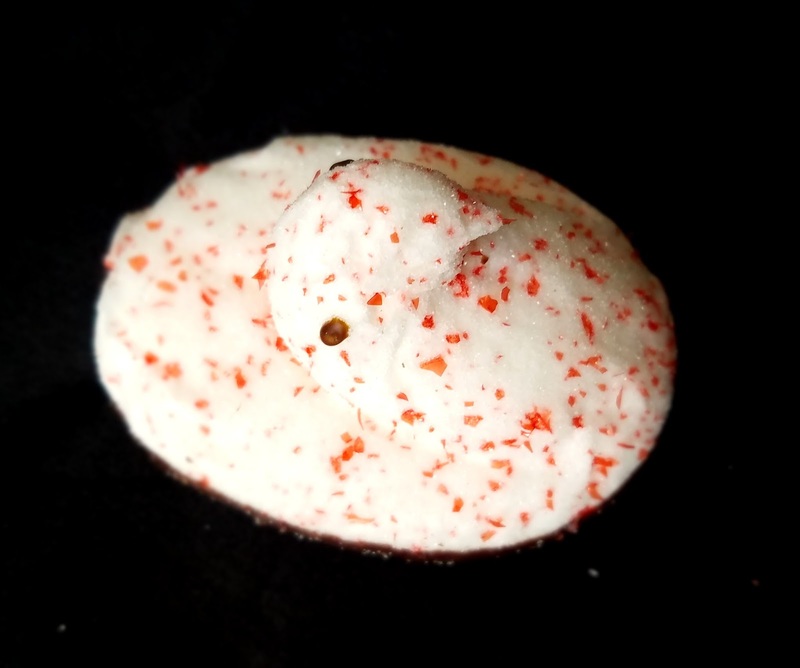 If you're delving into the Peeps pool this holiday, I recommend reaching for these Peeps Peppermint Bark Delights.